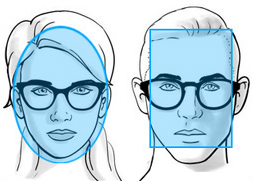 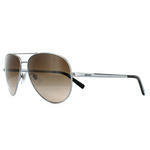 At Discounted Sunglasses, we firmly believe that you shouldn?t have to break the bank to get the luxury you deserve. 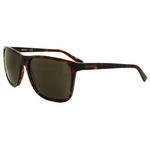 That?s why we specialise in selling 100% genuine sunglasses at prices well below the official RRP. 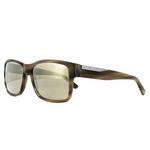 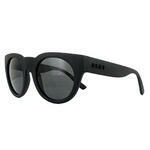 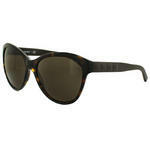 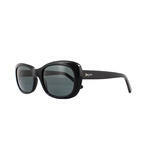 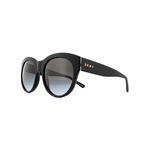 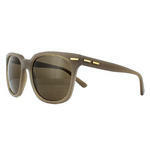 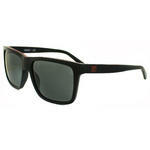 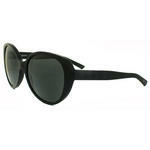 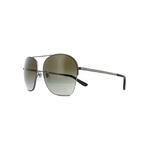 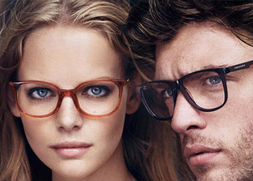 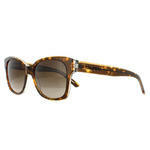 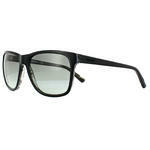 Simply browse our impressive selection of cheap DKNY sunglasses below and check out the massive discounts for yourself. 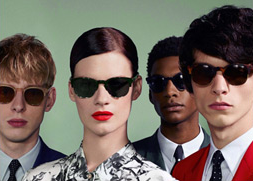 Because we want to help you get the best deal possible, we offer free UK delivery on every pair of designer sunglasses that we sell. 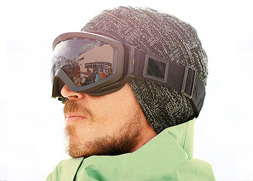 For more information about how we are able to sell high quality designer sunglasses at such low prices, get in touch or read about us here to learn more.